This retrospective film program includes an international selection of training films, newsreels and operative films produced by Communist Secret Police 1962-1989. The program explores how the secret police imagined and managed their surveillance activities and what they were actually seeing while watching. 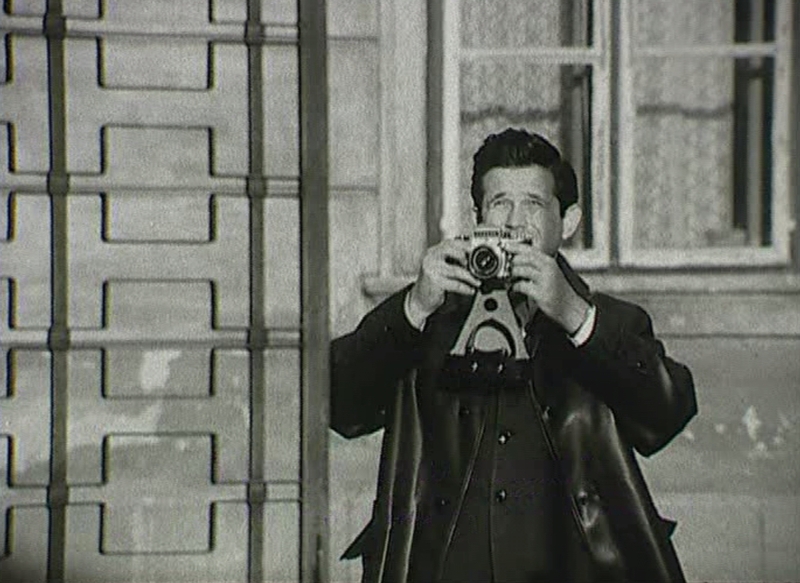 Also in the program are creative documentary films composed of and built around secret police surveillance films. 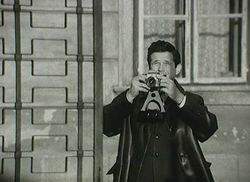 Through two cases, the film reveals the techniques employed by the state security in order to demoralize and abuse the integrity of the targeted people, and turn them into secret agents. Step by step tutorial for professional practitioner agents on a mission on how to use a photo camera hidden in a ladies handbag. Communist state security agents enter a home of a couple while they are out at work and at a spa. The goal is to find any prohibited and hidden objects, like US Dollars. The evidence will be used to blackmail the citizens and turn them into secret agents. The movie portrays the extreme case of surveillance under Romanian communism; in between 70s and 80s Securitate was a key-institution in Romania: it not only observed its citizens, but also brutally repressed and domesticated them. The persons who viewed their files engage in storytelling their dramatic encounters with the secret police and, at the same time, reflect on the logic of the documents who insidiously mapped their lives. It's a movie of unappeased trauma, hinting at other continuities in nowadays Romanian political life.